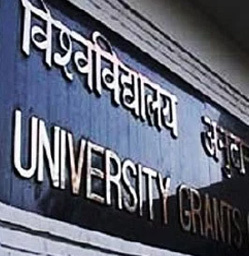 Ensuring that interaction does not end with the classroom, Amity University has brought the classroom into the mobile phones of its students. 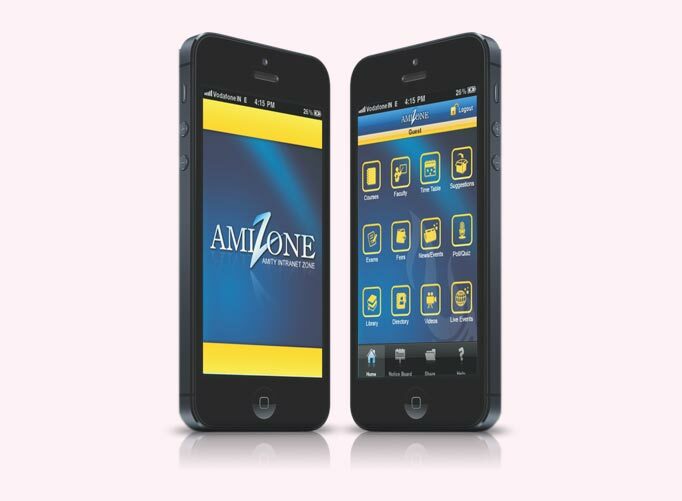 Amity students can access Amizone (their intranet) and all its features on their mobile phones. 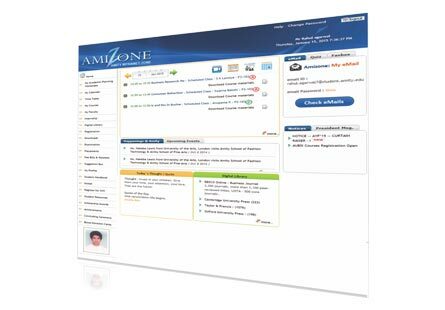 Students and faculty continuously interact through Amizone, one of the most hi-tech university intranet portals in the world. 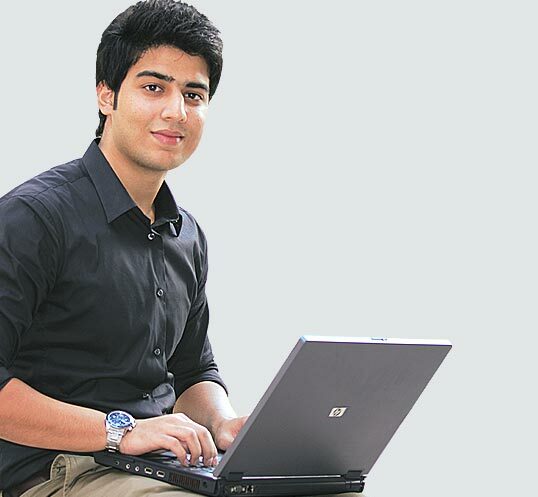 Acknowledged to be among the best university intranets of the world, Amizone brings a world-class online learning experience for Amity students. 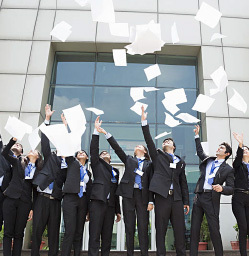 Powered on 'enterprise class' servers and high-end storage devices, it offers a single-point access to information, services and resources, for students and faculty. 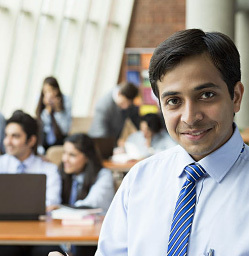 An ever-expanding and dynamic portal, Amizone is regularly upgraded with new features and facilities to provide study materials, recorded lectures and a seamless learning experience for its students. 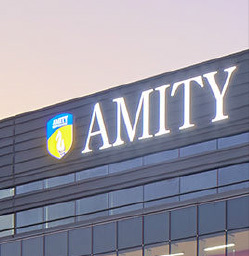 Amity students can access various electronic information resources for online databases, journals, case studies, research materials, etc. 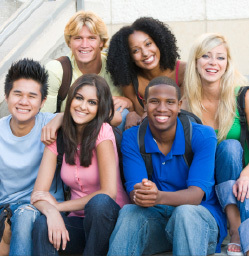 To ensure that students don’t miss out on their learning experience, Amizone also offers an archive of Recorded Classes.